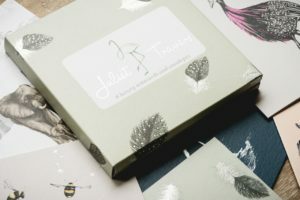 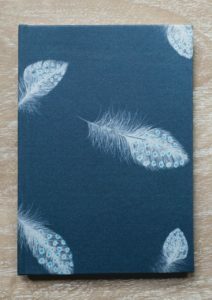 Our luxury gift wrap is sold as a set, featuring 2 sheets of gift wrap (of this Birds of a Feather design) and coordinating gift tags. 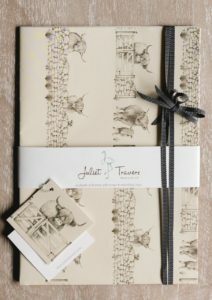 Both sheets are neatly folded and bound with a branded and foiled Juliet Travers band. 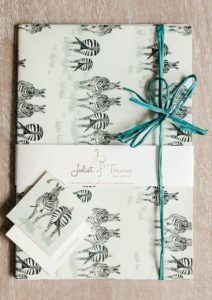 Please note the ribbon shown in the images is for presentation only and is not included in the gift set.